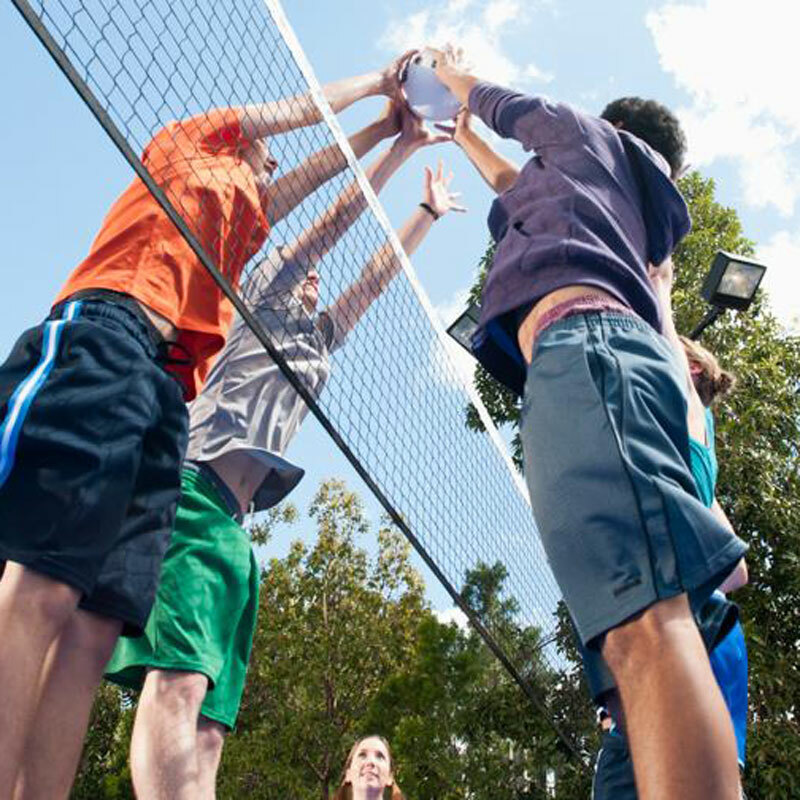 At Sport Court, our courts are designed to deliver the ultimate sports experience for all athletes. 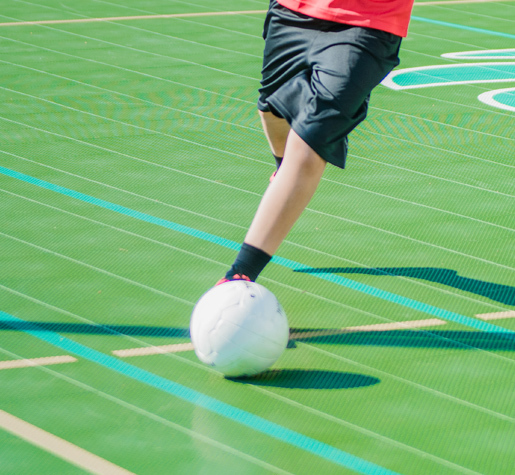 We custom design our indoor and outdoor athletic surfaces for recreation as well as competition. 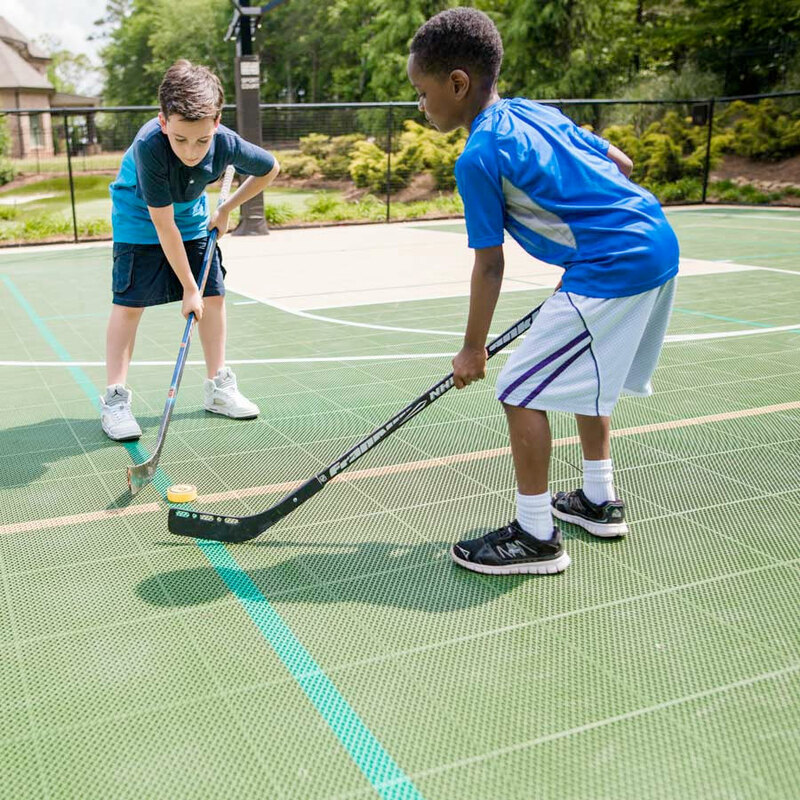 Whether you are looking for a basketball court, volleyball court, futsal pitch, tennis court, multi-purpose gymnasium, or outdoor game court; our surface can meet your needs. 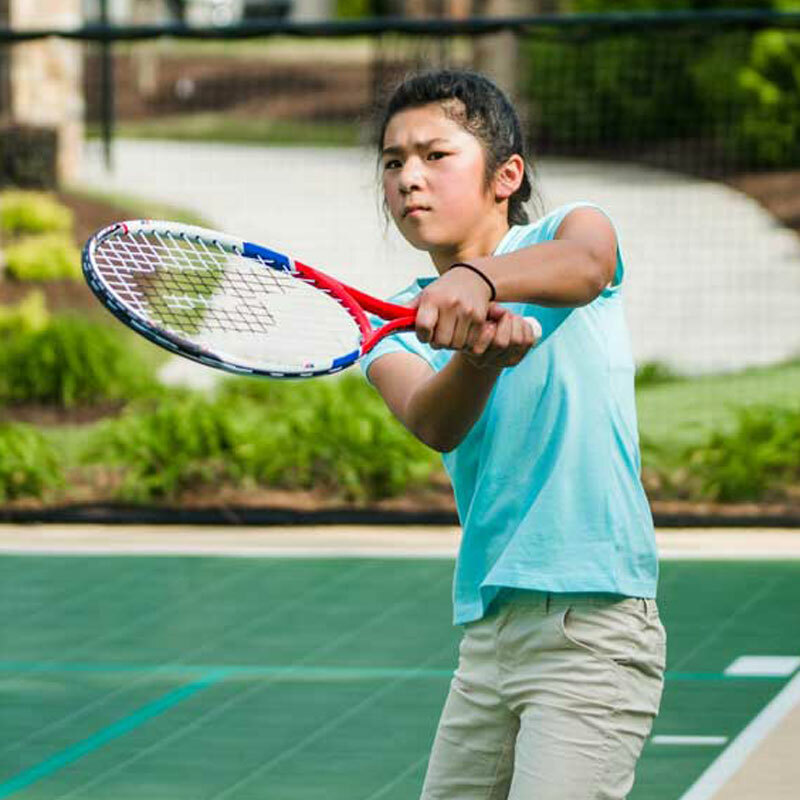 Our courts are designed in conjunction with the worlds leading sports organizations to deliver on athlete safety and performance. 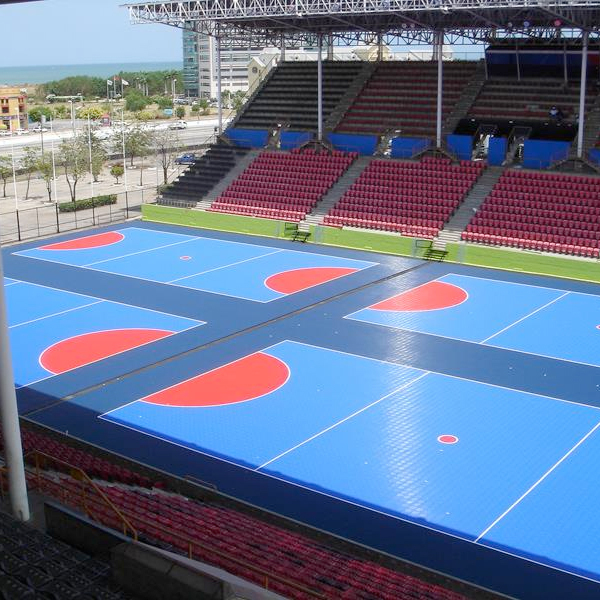 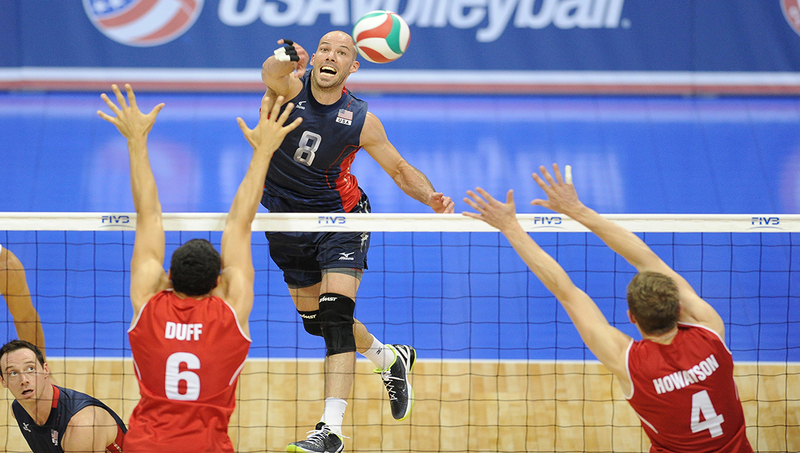 In fact, we are proud to have provided sports surfacing for organizations including the NCAA®, USA Volleyball®, USTA®, FIFA ®, FIVB®, FIBA® and numerous others. 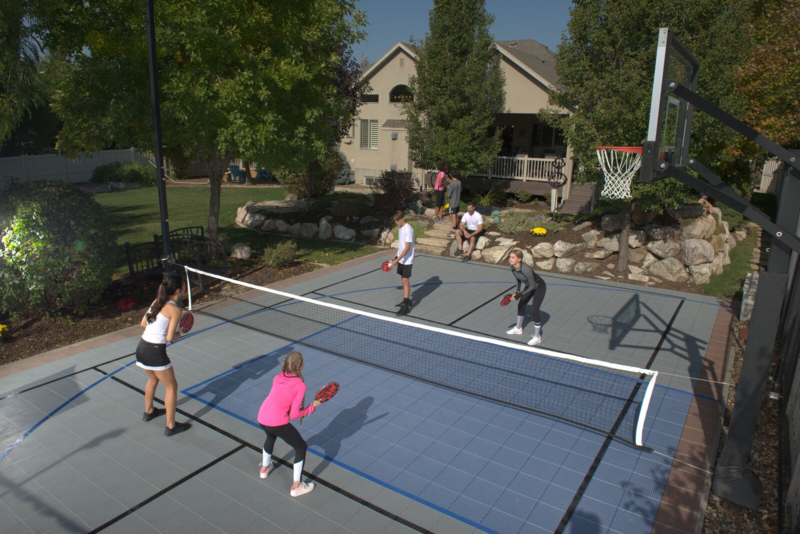 Since 1974, Sport Court has been helping you build champions and create memories on backyard and indoor courts. 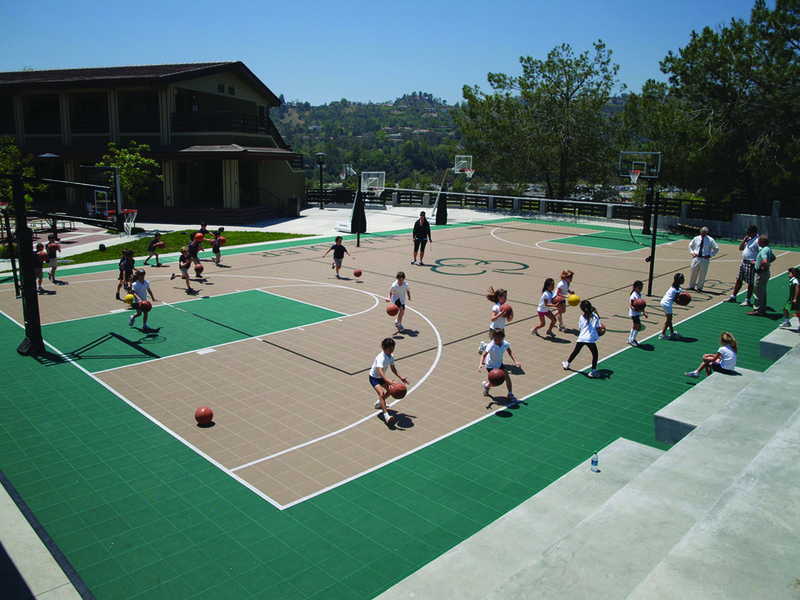 From design to build, our CourtBuilders work with families and facilities across the nation and the globe to deliver high-caliber sports flooring that bring out the game in all of us. 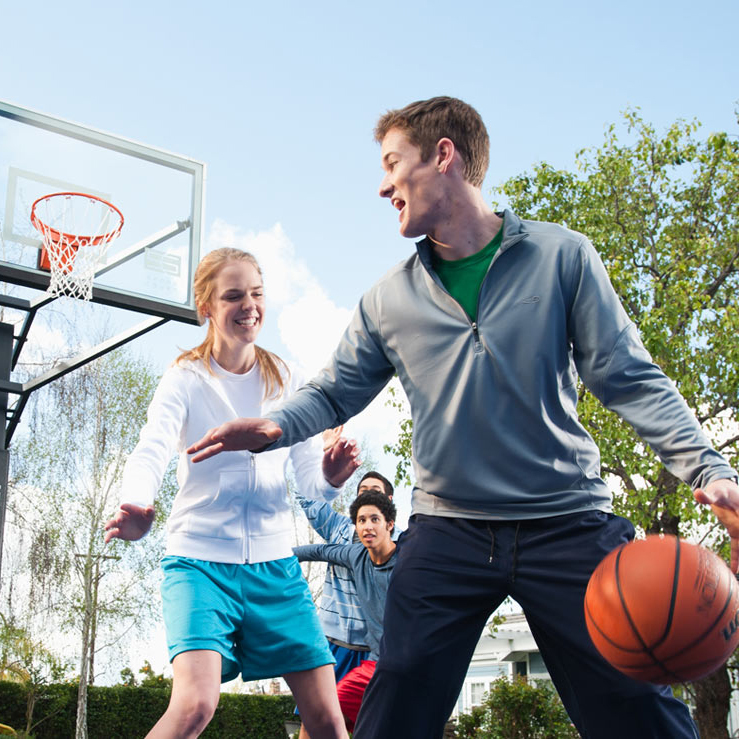 What we deliver for families and communities is the result of hard work, sweat, and pure skill and is backed by our 15-year warranty.